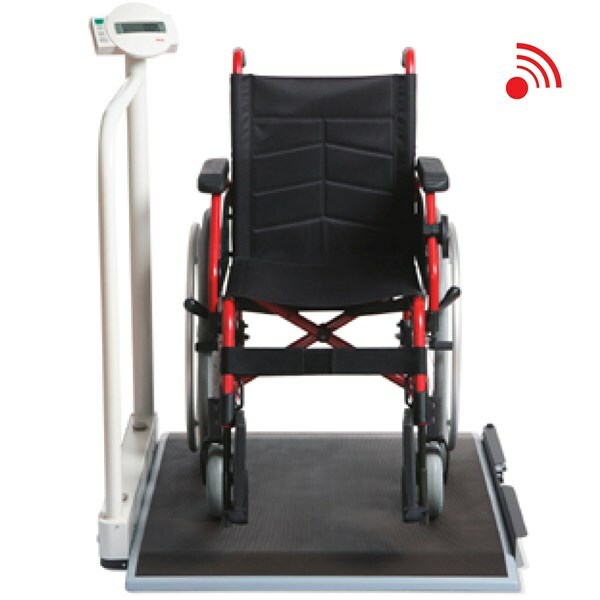 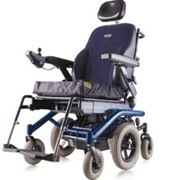 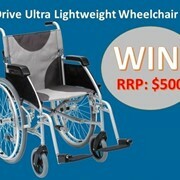 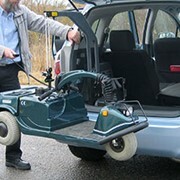 seca 676 wireless wheelchair scale with handrail and transport castors. 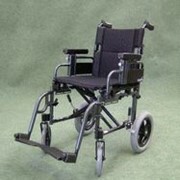 Stable, functional, and mobile. 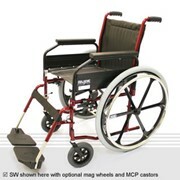 Thanks to its large platform, integrated ramp, and sturdy handrail, the seca 676 is extremely versatile. 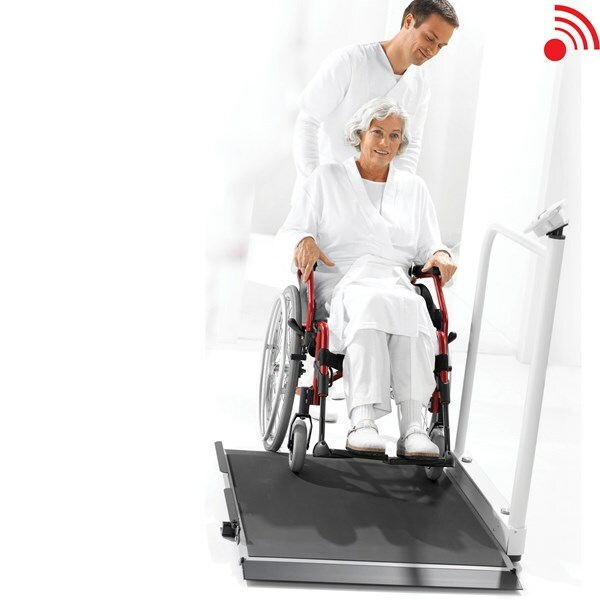 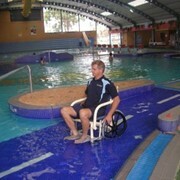 Patients can be weighed while sitting in a wheelchair or on a chair. 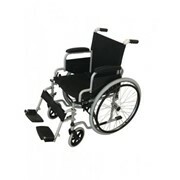 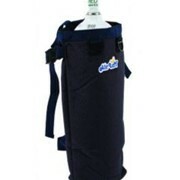 Ideal for heavy patients, it can be folded away to save space. 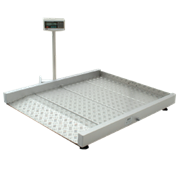 Functions: TARE, pre-TARE, HOLD, auto-HOLD, BMI, auto-CLEAR, kg/lb switch-over, damping, SEND/PRINT. 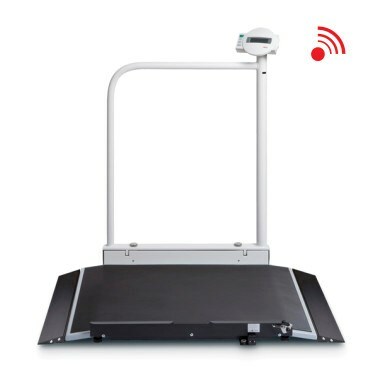 Connection: to seca 466 wireless printer or via seca 456 USB adapter to PC.